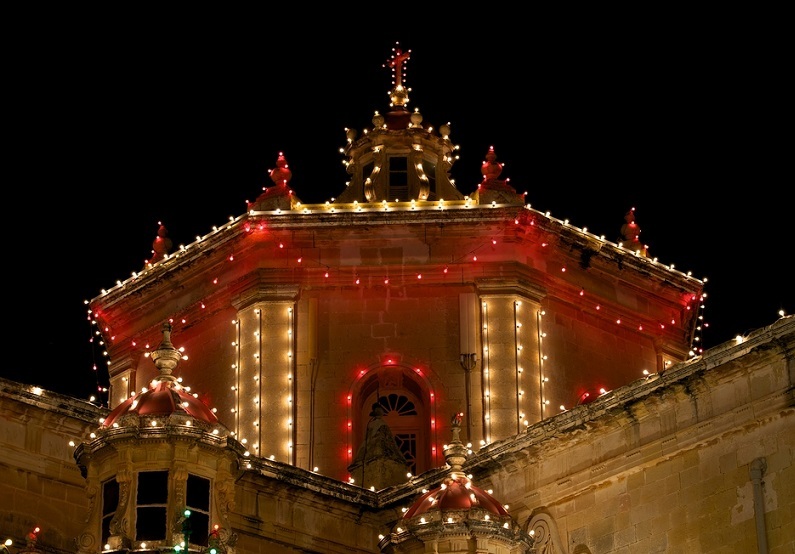 If you are looking for Christmas holiday destinations, why not go somewhere extra Christmassy this year? To help you decide on a destination, Send My Bag has chosen the ten best Christmas holiday locations to get you in the festive mood. No city says Christmas holidays quite like New York. 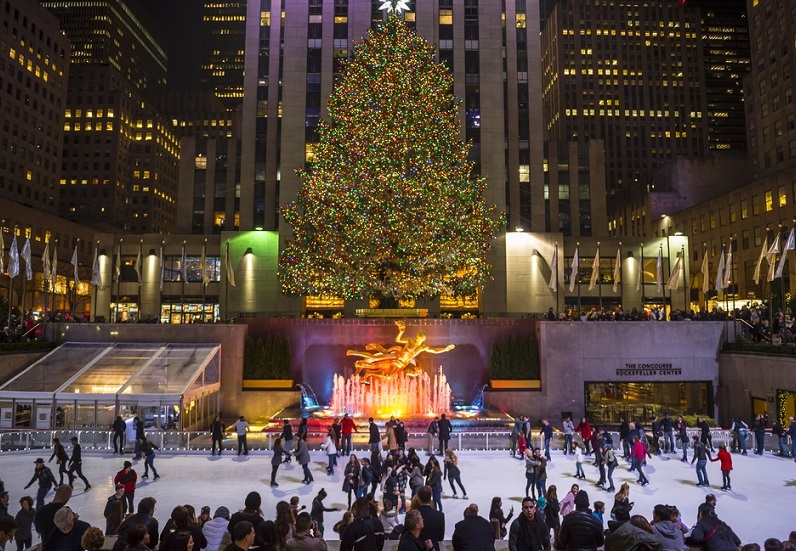 The sight of New York’s massive Christmas tree in front of the Rockefeller Center and its garlanded streets and department stores will have you excited about Christmas in no time and ready to tackle that Christmas shopping list. 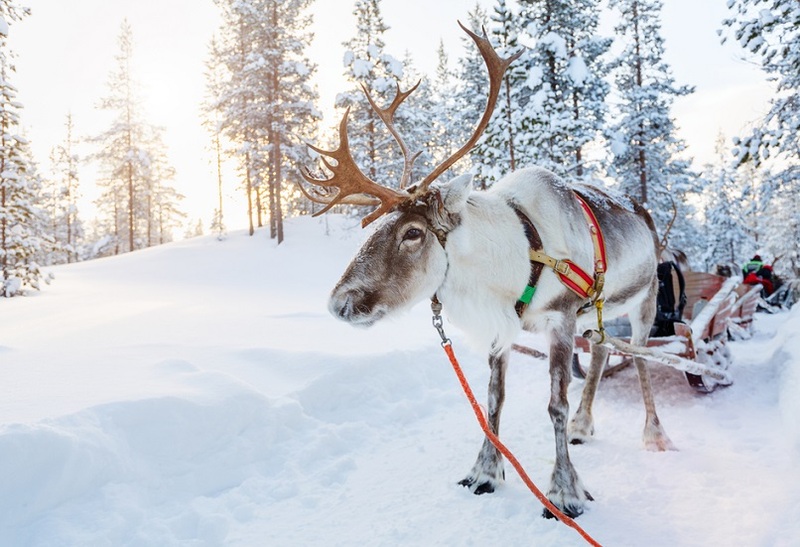 Make your kid’s year by taking them during the Christmas holidays to visit the Santa Claus Village and Santa Park in Napapiiri, where they can see reindeer, take a tour of Santa’s workshop, and meet Santa himself. Here you can visit Germany’s most well-known Christmas market – the Christkindlesmarkt in the city’s main square. 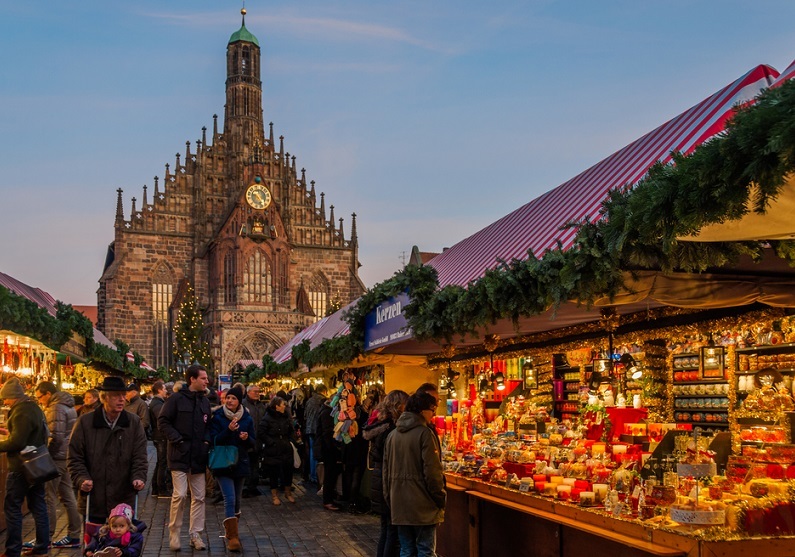 You can sample local food, such as hotdogs and gingerbread, warm up with a mug of Glühwein and, of course, browse the many wares on offer at over 200 different stalls. 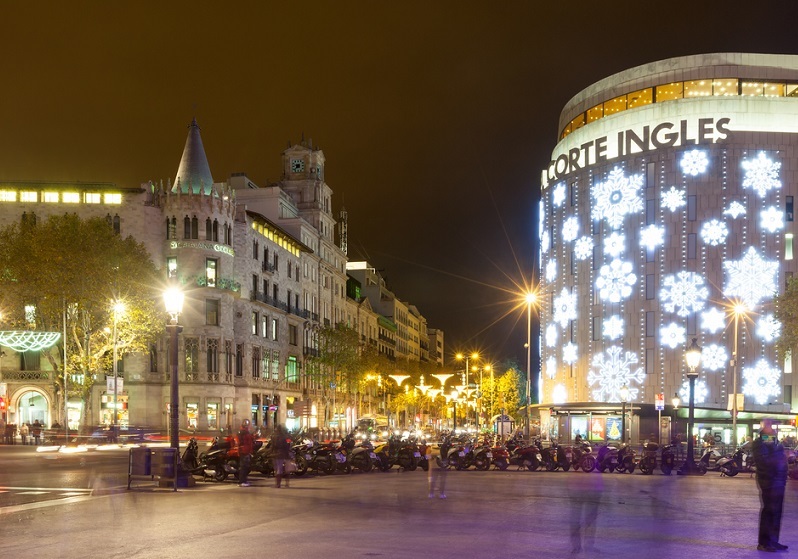 Barcelona is an excellent destination if you want to keep the festivities going well into the New Year. Epiphany is a big deal in Spain and on 5th January the King’s Parade takes place, with lots of performers, animals and firework displays to entertain the crowds. It is on the following day that kids receive presents and the country observes a public holiday. In Iceland, Christmas is not only a celebration of the birth of Christ but also of the beginning of the lengthening of the days. Christmas is, therefore, also a festival of lights, with the dark days and nights lit up by many cheery Christmas lights. 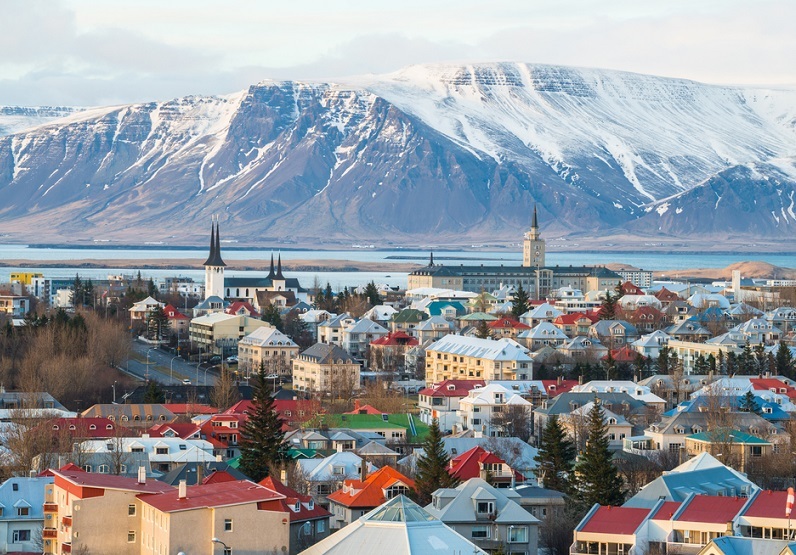 Iceland also has the unique tradition of the 13 Santas who come down from the mountains to give out gifts. This picturesque city is the ideal destination for a Christmas holiday getaway, especially as everything is made to look even prettier with ample Christmas decorations and lights. 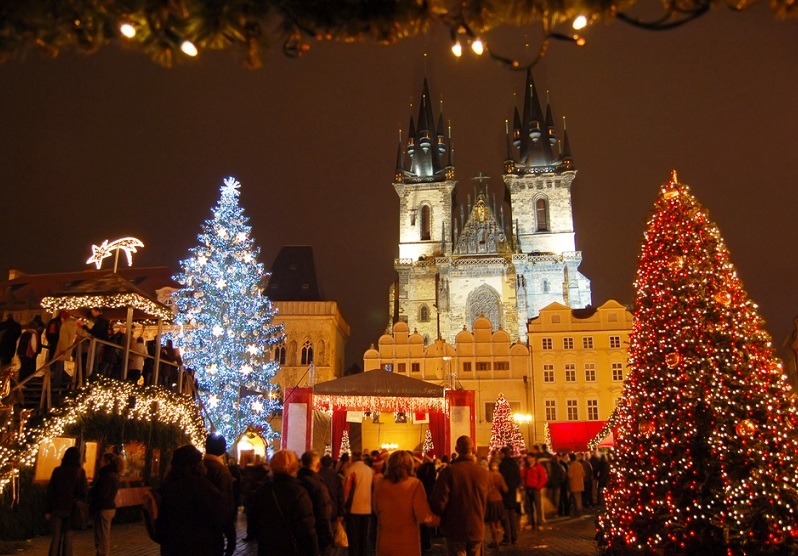 The city also has numerous Christmas markets for you to enjoy in the Old Town Square and Wenceslas Square. You may not think of this mild location as particularly Christmassy but the locals put a lot of effort into decorating their homes with nativity scenes (known as presepju). These can be viewed in windows or garages and make an interesting change from the typical Christmas tree. You can also visit a life-sized version of the nativity in Ghajnsielem. 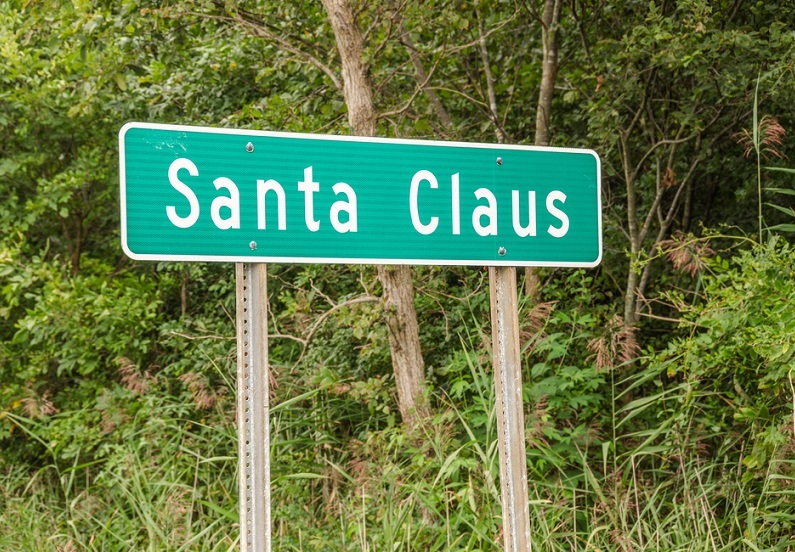 In this town, which receives thousands of letters from children to Santa Claus each year, contains a Land of Lights display stretching for 1.2 miles. There is also a series of events during the Christmas period, such as dinners hosted by Santa. 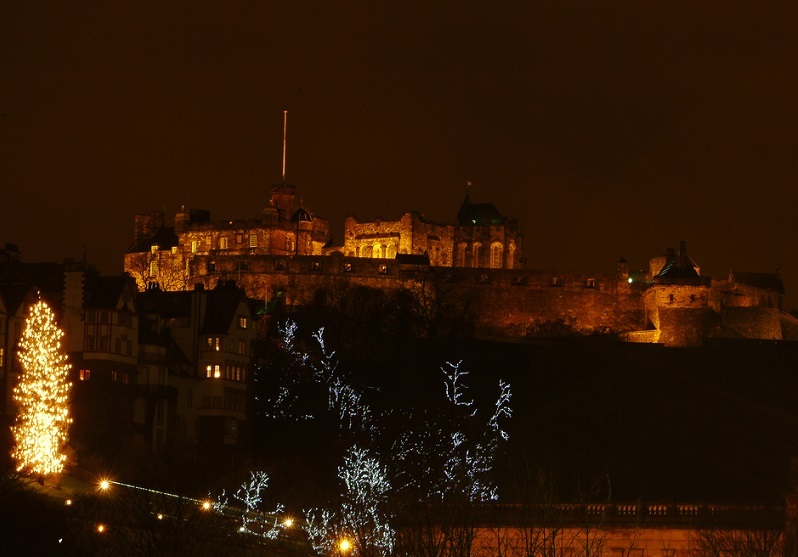 As well as a picturesque Christmas holiday destination with Christmas markets to peruse and decorations to admire, Edinburgh really knows how to celebrate New Year with a celebration known as Hogmanay. This holiday is marked by street parties, ceilidhs (group dances) and concerts. 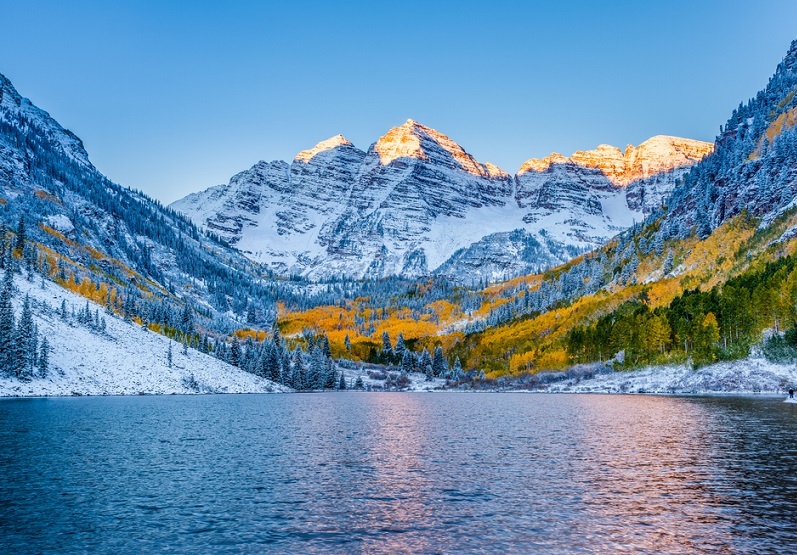 If you have your heart set on a white Christmas, head to Aspen, Colorado. You can spend the day skiing and then retreat to a cosy lodge for a warm drink and some après-ski fun. If you are going abroad to do your Christmas shopping, check out our guide to the 'Best Shopping Destinations in Europe'. You can send your luggage, including sporting equipment, to any of these destinations with Send My Bag to help make your journey a whole lot easier. Read our ‘How it Works’ page to learn more or visit the destination page of the country you wish to visit. If you need more Christmas holiday destination ideas, you could try one of the destinations we recommend for chasing away the winter blues. You may be unsure whether moving to Spain is the right thing to do, since it seems that fewer and fewer people are deciding to do so these days. It also appears that many ex pats are heading back from Spain to their home countries. At Send My Bag, however, we believe that Spain still has plenty to offer those wanting to move abroad for a better life. We have put together the top ten reasons why moving to Spain is a brilliant idea.